In a whirlwind of a day, Sarah Ryley began a new chapter of her career with The Trace and won the 2017 Pulitzer Prize for Public Service for her reporting at the New York Daily News. 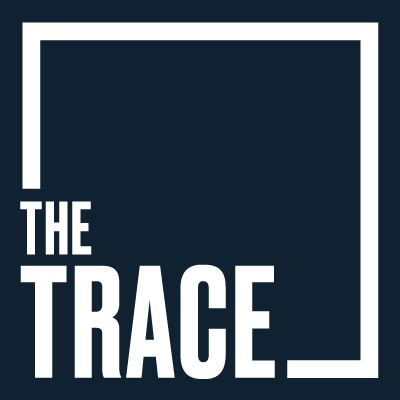 The Trace is a non-profit news site where Ryley will be working as an investigative reporter. She joins the outlet after spending five years at the New York Daily News. She has also previously worked at The Daily and the Brooklyn Daily Eagle. 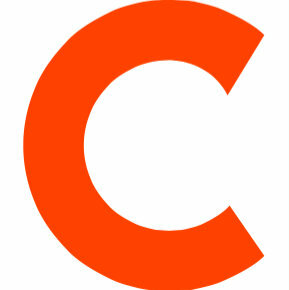 Follow the Trace on Twitter.